Full professor at the Department of Computer Science of Universitat Politècnica de Catalunya (UPC), in Barcelona,since 2008. He is an associate professor. He has authored over 80 papers in journals and conferences, and supervised or co-supervised 7 Ph.D. students at UPC. 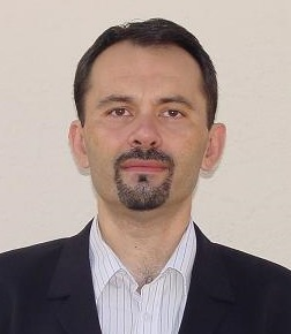 His original research field was computational complexity theory, and is stillgenerally interested in applications of logic and algebra in computer science.His current interests are algorithmic aspects of machine learning and data mining, with emphasis on efficient and scalable algorithms. In recent years he has started working on applications of these techniques to several domains, such as autonomic and green computing, healthcare, mobility and social network analysis, including active pursuit of industrial collaborations.